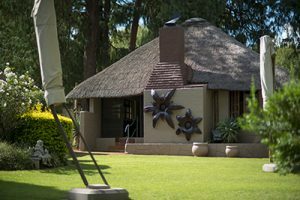 Steve’s Photographic Studio and Framing is located within the perimeter of the beautiful gardens of the Pines Wedding venue. A Professional experience of Natural or studio lighting or a combination of both. At Steve’s Photographic we specialize in Wedding & Lifestyle photography. With a passion for travel and people. 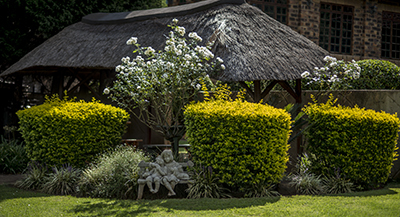 Born and raised in Africa, photography has been our passion for over 25 years. As a family of Professional photographers, we strive to document those special moments that you can look back on and cherish for the rest of your life. Our goal is ambitious, yet simple and that is to tell your stories in their most vivid form through our photographs. 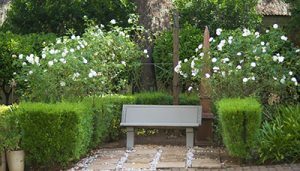 Thanks for taking the time to visit my website, I look forward to hearing from you. We also specialize in Framing. From wall art, Paintings to Box frames. We frame just about anything. And with 25 years of framing experience we strife to offer you the best in workmanship. We also do Canvas printing and stretching, giving you a fully coated product ready to hang. Canvas sizes range from A4 , A3 , A2 , A1 , A0 to 1m x 2.2m. 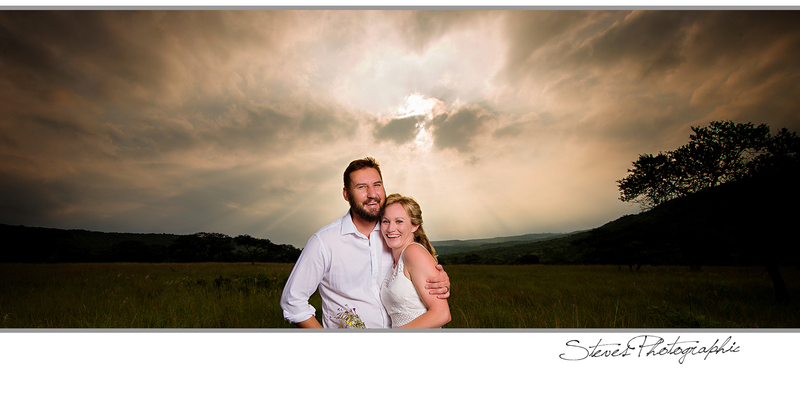 Steve’s Photographic is a family run photographic studio established in 1993. Our Studio is currently located in Newcastle. a lovely town in the Kwa Zulu Natal Midlands. 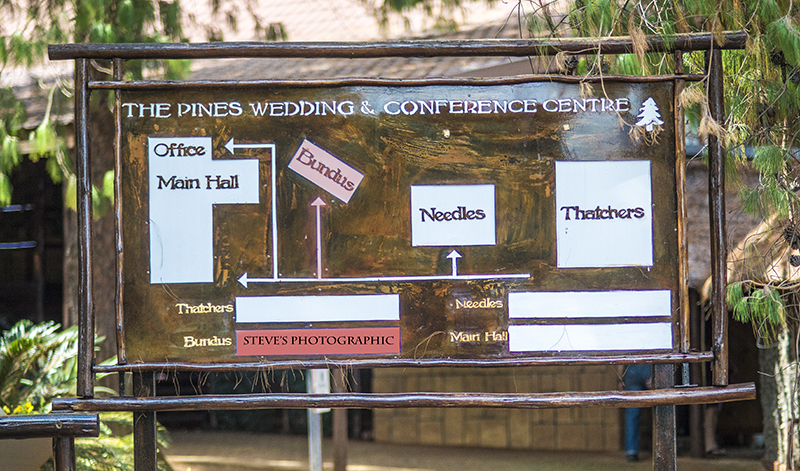 We have the studio located inside the perimeters of a beautiful wedding venue – The Pines Wedding Venue. Here we can offer our clients the best of both worlds, Beautiful studio Photography with a combination of Natural and Studio Lighting, or lovely outdoor photography. We are located within the perimeters of the The Pines Wedding & Conference Village. From the parking area just follow the signs. *Flexible times available on requist. With more than 30 years experience in the photographic industry, let us capture your special memoments.